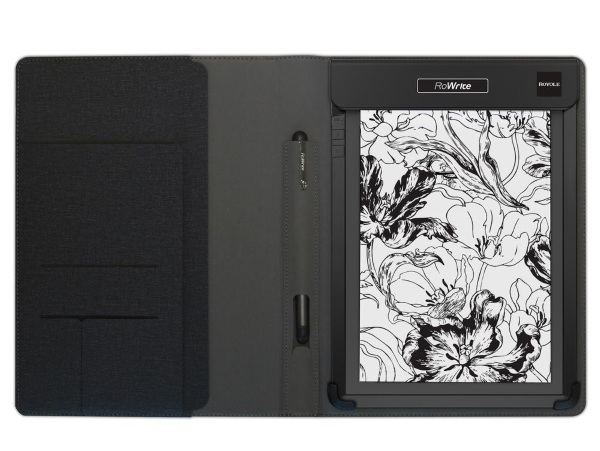 This pad allows you to draw or take notes digitally while still allowing you to use regular pen and paper. The pen and pad have sensors in them that capture the strokes of the pen and instantly show them in the app on your connected device. Which is to say, draw a line on the pad, you can alter it in the app right away while the pen line you made remains. 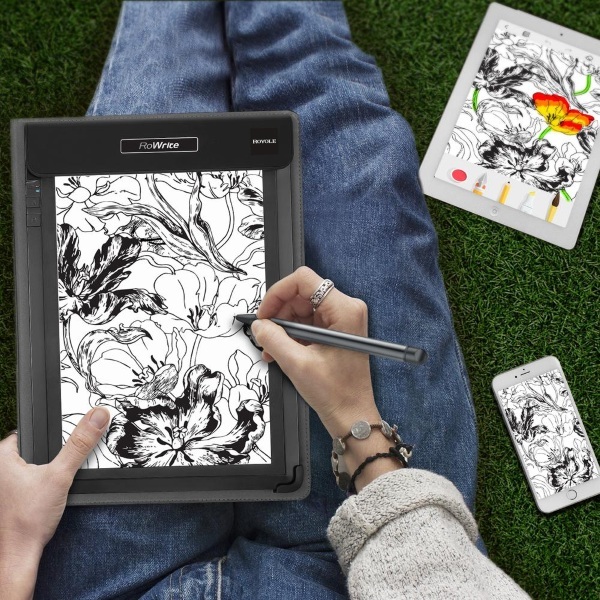 A delightful marriage of traditional and digital media, it seems more so to favor those who are pursuing more artistic endeavors than general note taking but use it as you want. It’s your life. The app allows for multiple pen types so the digital file can end up quite different from what you put on the page. You can get your own for $129.99.